Located just outside of Memphis, TN, BTE Racing / Memphis Performance is housed in one large facility that handles all of our sales, administration, manufacturing, and distribution needs. Close proximity to major distribution networks allows timely shipping to anywhere in the world. 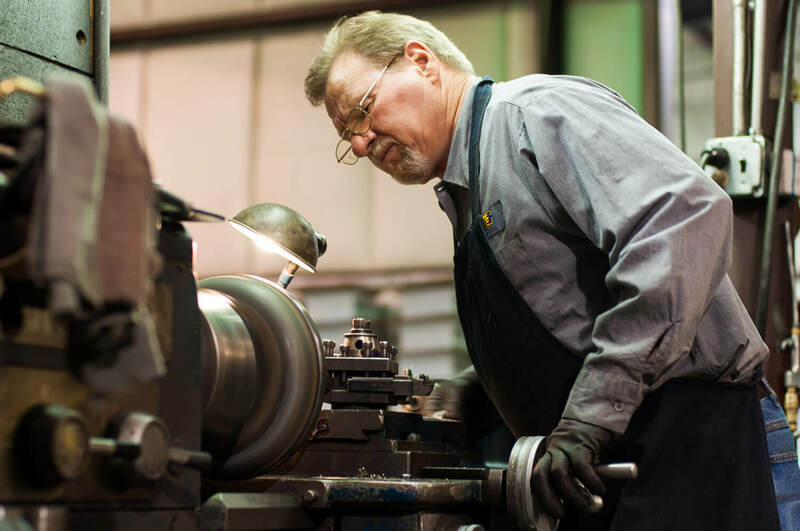 Inside our clean and modern facility, we manufacture and assemble the components for high-performance drag racing transmissions, torque converters, and other performance racing parts. 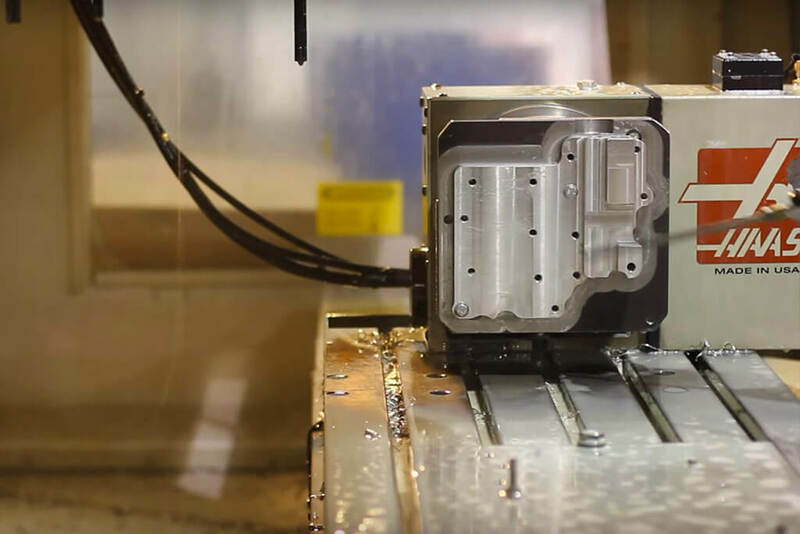 Unlike most other companies in this industry that simply import or source from another manufacturer, we actually manufacture the critical high-performance products in-house. 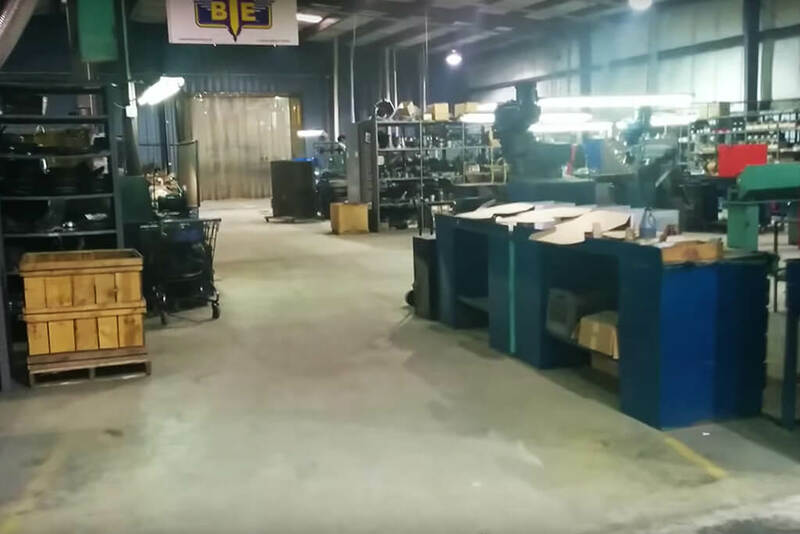 All BTE 9310 Powerglide planetary gears are made in our facility in Mount Pleasant, MS.